Explore Australia’s greatest wine regions and access our cellar door exclusive offers by joining one of our wine clubs. Enjoy a selection of beautiful wines handpicked by our winemakers or a personalised wine delivery with your favourite varietals. 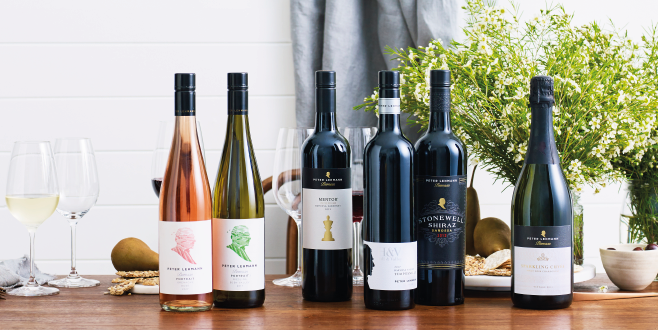 Our wine clubs are quarterly subscriptions, offering you the best of the Barossa, Coonawarra, Rutherglen and Glenrowan wine regions, directly to your door. All our wines clubs have been created to reward our most valuable customers and we hope that you enjoy your wine experience with us. Peter Lehmann Wines offer a range of fine wines that highlight the diversity of the many sub-regions of the Barossa in South Australia. These wines are a celebration of the Barossa community and every bottle of Peter Lehmann wine tells its own unique story of passion, craft and collaboration. Join Cellar Door To You and discover the best of the Barossa. 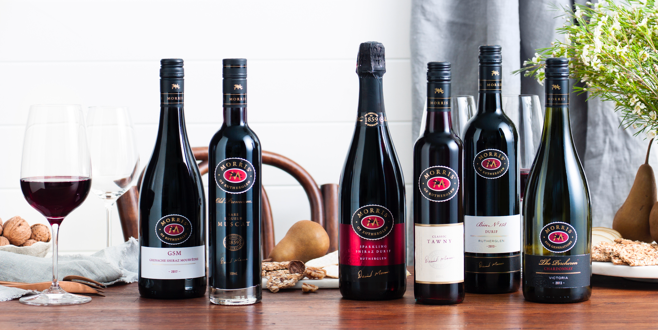 Morris Wines of Rutherglen is renowned for producing world-class fortified wines and luscious full-bodied red table wines. This boutique winery has a wealth of history and winemaking tradition that spans 160 years and five generations of the Morris family. Become an 1870s Club member and explore Rutherglen’s finest wines. 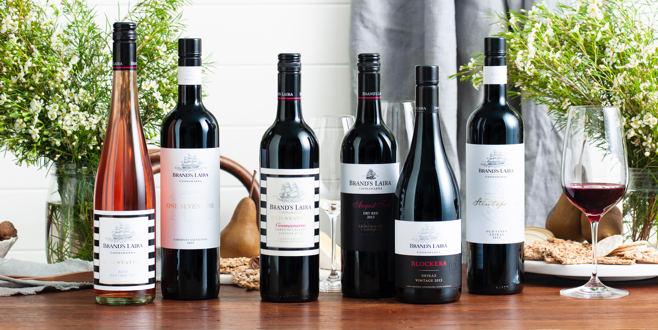 Explore the range of elegant yet richly flavoured wines from Brand’s Laira – an iconic winery located in Coonawarra, South Australia. Join the Brand’s Laira Wine Club and discover why Coonawarra is a region renowned for producing outstanding wines, including world-class Cabernet Sauvignon. 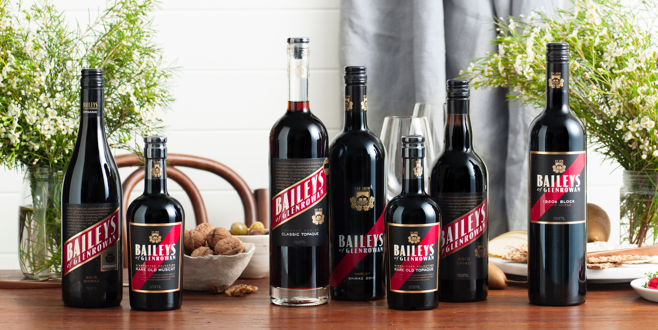 Baileys of Glenrowan is located in the North East corner of Victoria. It is a winery steeped in history and heritage dating back to the 1870s and holds an enviable reputation for producing exceptional fortifieds wines and rich table wines. Become a member of the 1870s Wine Club and take a wine journey through Glenrowan’s most outstanding drops.